The Team at Equity Solutions, always rise to the challenge to help raise funds for the charity of the year and this Easter was no different. 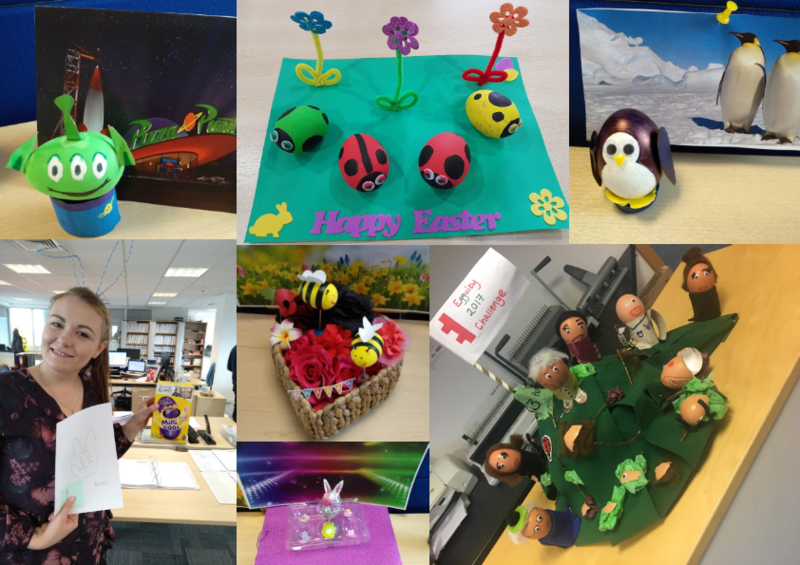 Various activities took place in the offices such as blind bunny drawing and decorate the egg competition, with the one of the team recreating last year’s team challenge of the Yorkshire Three Peaks! All the money raised will go to The Royal Manchester Children’s Hospital Charity.